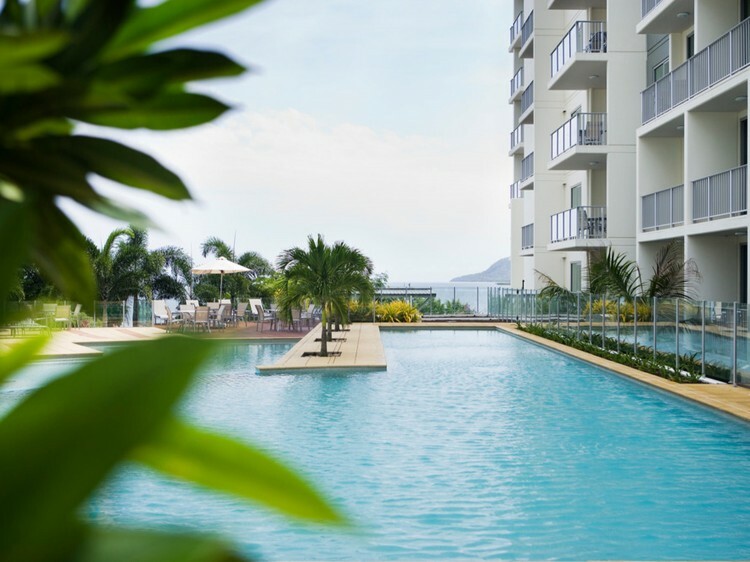 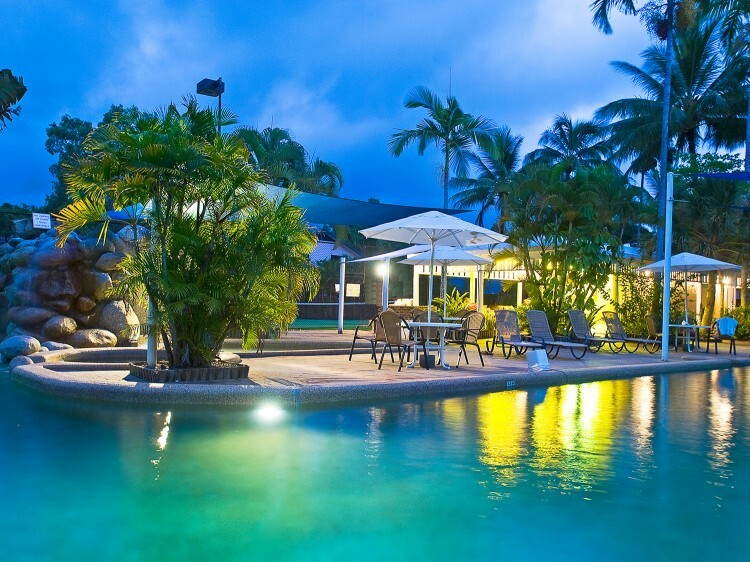 Four swimming pools, lap pool, seasonally heated spa, sauna, tennis court, barbecue areas and resort store for souvenirs, groceries and liquor. 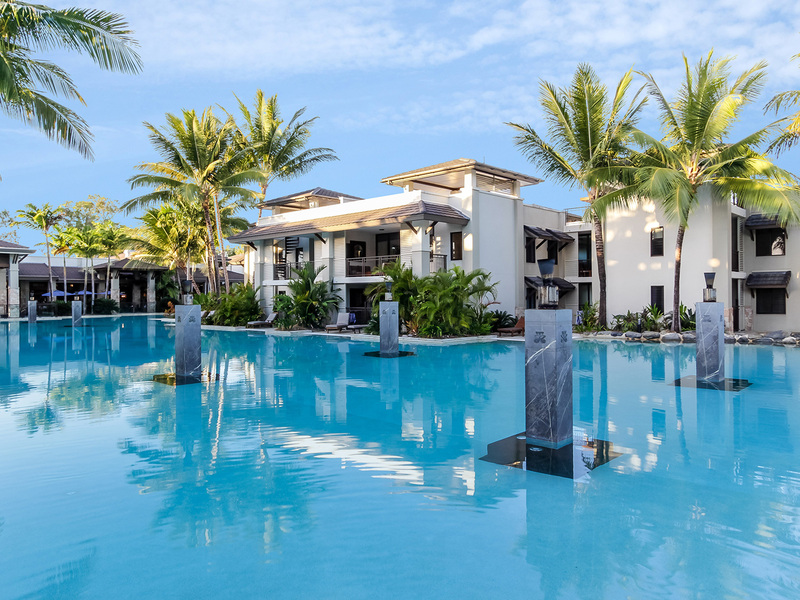 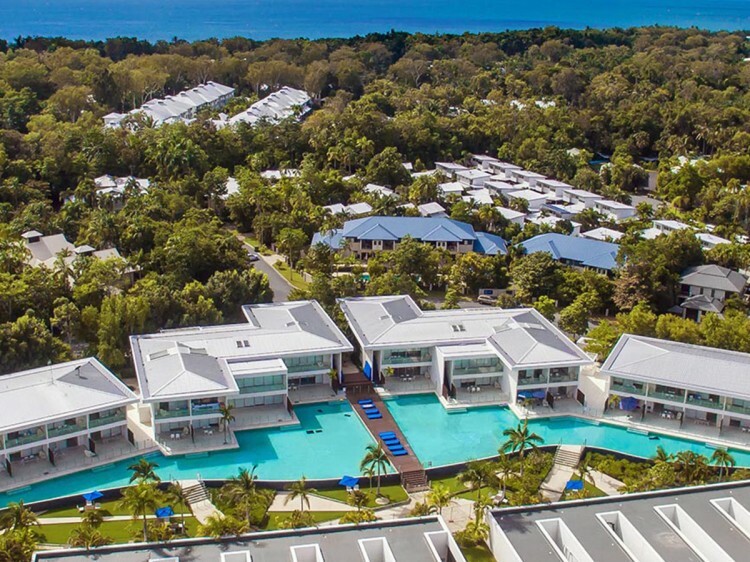 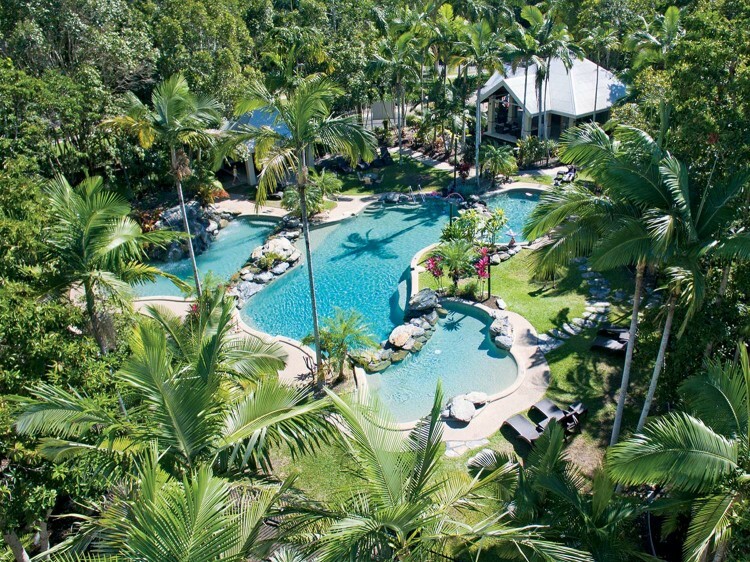 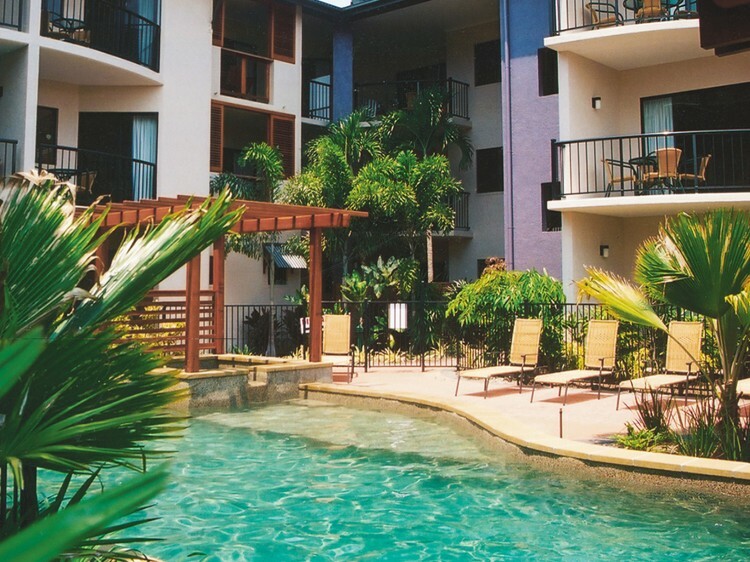 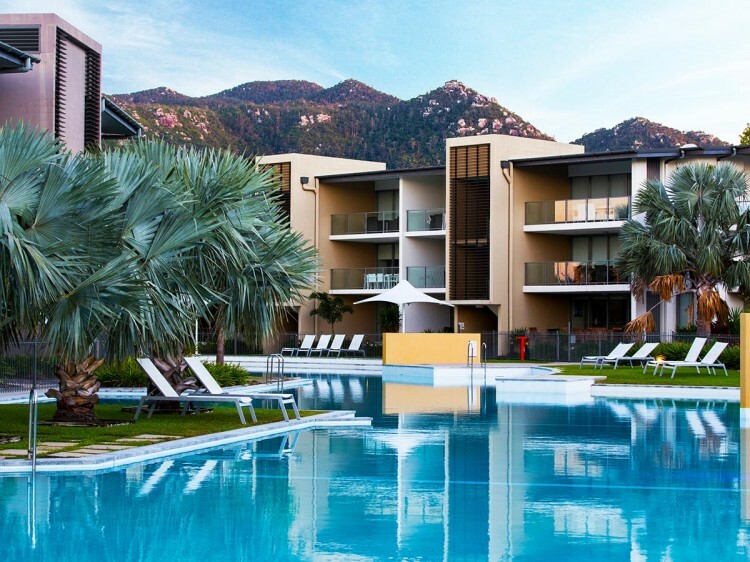 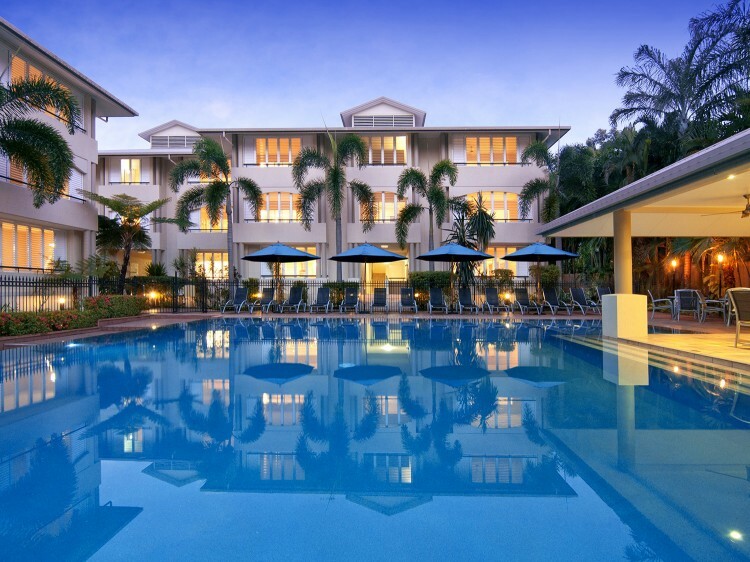 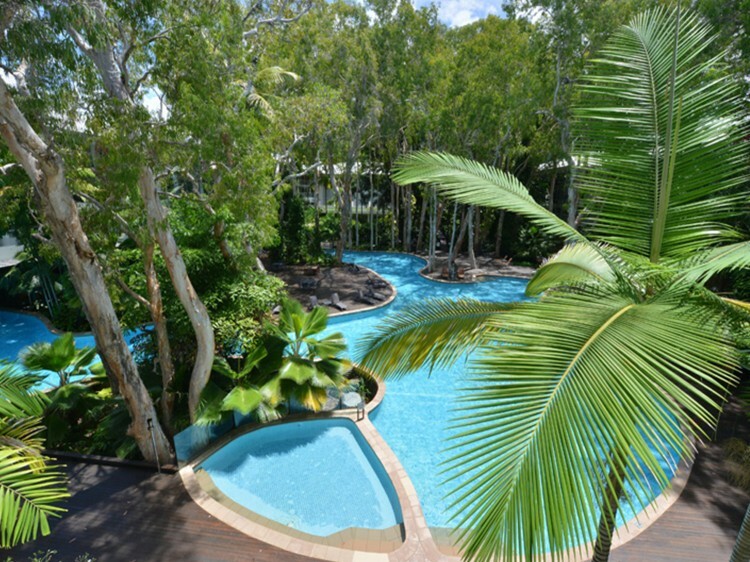 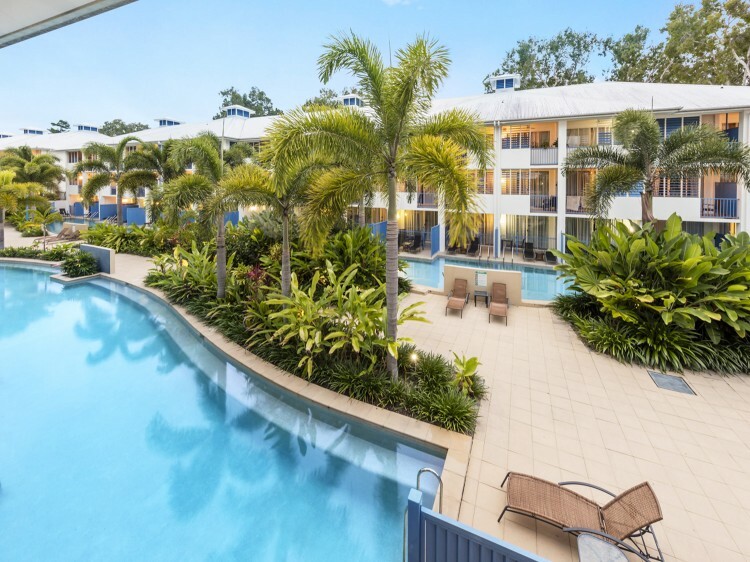 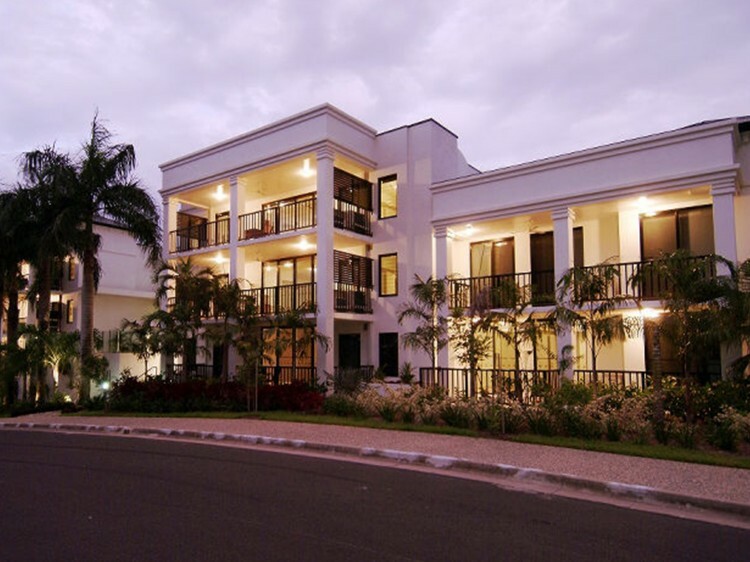 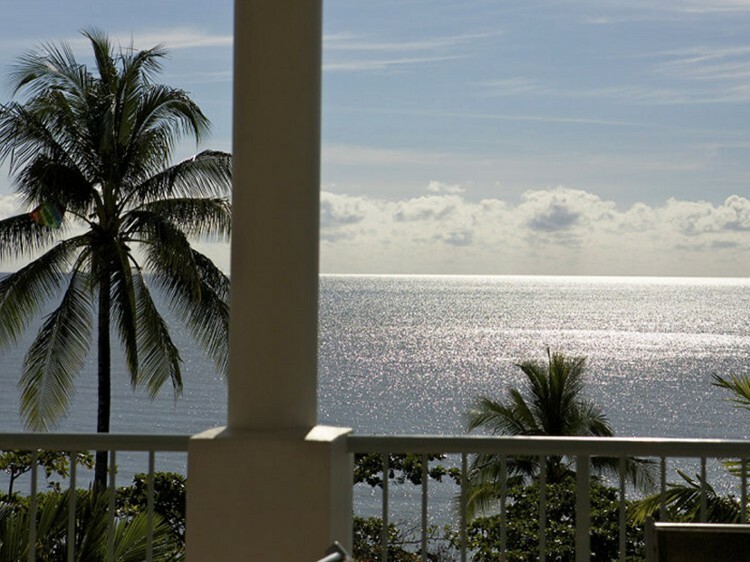 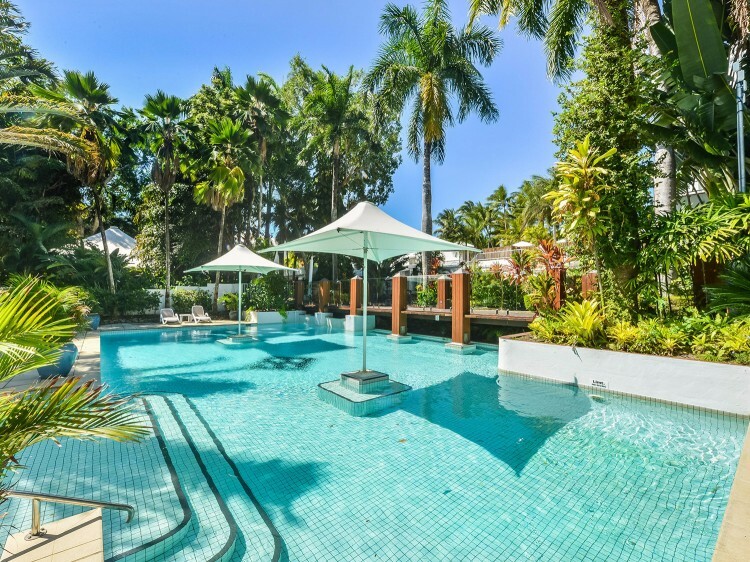 Perfectly located on the secluded beachfront of Four Mile Beach and only a short distance from the heart of Port Douglas. 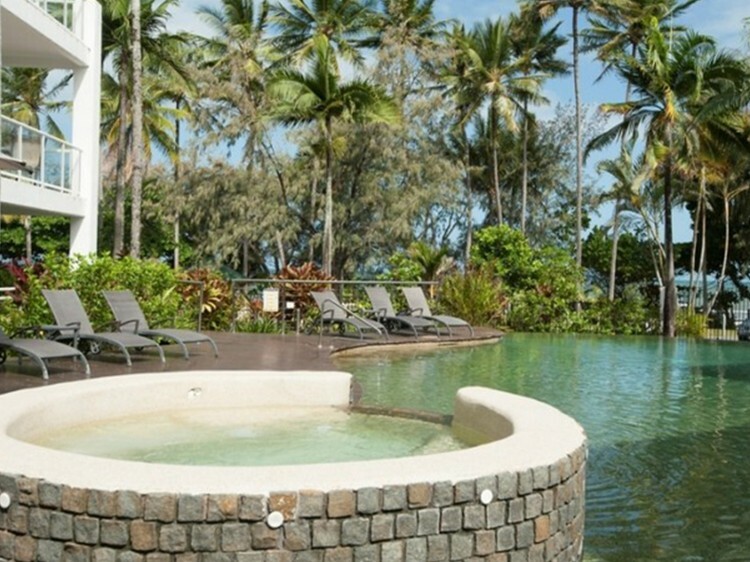 Laze on a deck chair, indulge in a cocktail/mocktail from the island bar and soak up some vitamin D.